The Community Foundation manages 45 scholarship programs and awarded over $140,000 last year to 89 local students. Graduating high school seniors, current college students, and adult continuing education candidates from Dare County, Currituck County, and Ocracoke are eligible to apply. 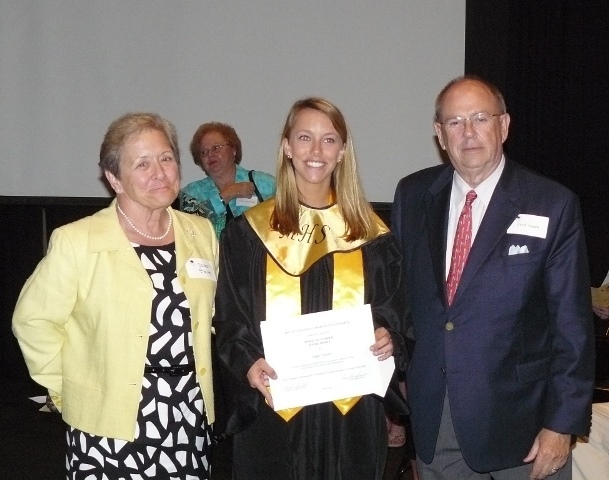 Scholarships range from one-time awards of $250, to four-year awards totaling $20,000. The Community Foundation is offering several new scholarships this year, including Linda Porter’s Shear Genius Scholarship, which is open to high school seniors and adults who hope to study cosmetology or aesthetics, and the Scott Day Family Scholarship, which looks for high school seniors from Hatteras who hope to major in education. From www.obcf.org, students can apply for any Community Foundation scholarship. Applicants begin the process by completing a short questionnaire, which quickly and easily directs them to the scholarships for which they’re eligible.